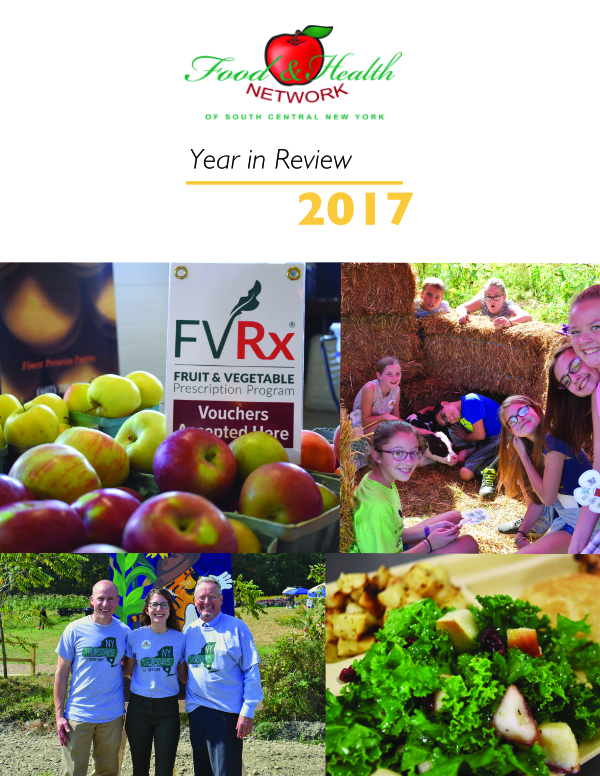 The 2017 Food & Health Network Year in Review is officially available online! The report contains updates on our programs and projects from the last year. Read the full Year in Review by clicking on its cover! Thank you to our members, sponsors & partners for a great year! We hope you will join us in 2018.